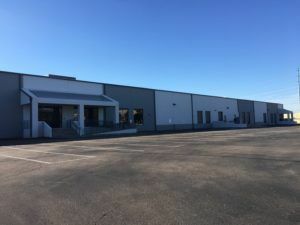 Daum Commercial Real Estate Services has sold a $24.5 million portfolio of six industrial buildings, according to the Camarillo Acorn. 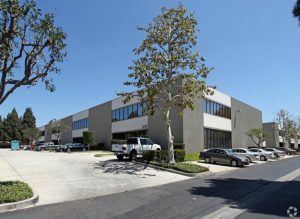 Timothy Foutz of NAI Capital’s Encino office represented the buyer, a family trust, in the transaction. Mitch Conlee, executive vice president at Daum’s Ventura County office, closed the sale on behalf of Ventura-based seller Marcus Adams Properties. 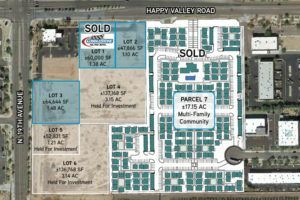 The individual properties consist of a 37,204-square foot edifice at 4098 Calle Tesoro in the Flynn Road Industrial Park; the 81,172-square-foot building at 1250, 1260, and 1270 Avenida Acaso, also in the Flynn Road Industrial Park; and the 31,391-square-foot structure at 1199 and 1221 Avenida Acaso. 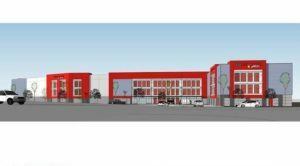 The half-dozen structures total 51 units and span almost 150,000 square feet in multi-tenant space. The Avenida Acaso sites were erected in the mid-1980s. The Calle Tesoro structure was built in 1995. The industrial complex’s nearly 30 tenants include Souza Insurance, J.C. Manufacturing & Marketing, United Fabrication, American Motion Systems, All-City Computers, Horizon Baptist Church and Cloud Publishing.